Richard Hirst. 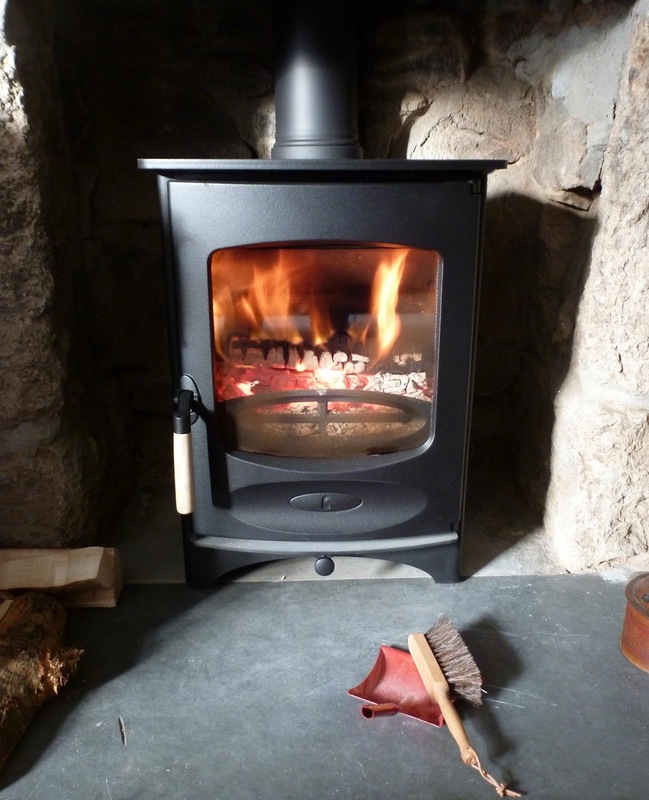 Bespoke Building & Maintenance: Charnwood C4 Wood burning stove's recently Installed in Cornwall. Charnwood C4 Wood burning stove's recently Installed in Cornwall. 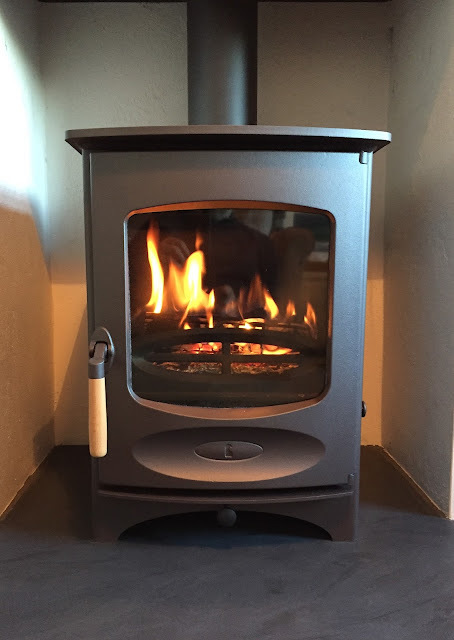 A lovely Charnwood C4 installed in Penzance Cornwall.